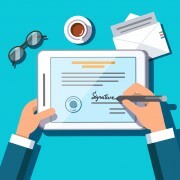 Brazell explains why an e-signature cannot be denied legal effect merely on the grounds that it is in electronic form or does not meet the requirements for qualified electronic signatures. In the second half of the paper, eSignLive VP Michael Laurie explains how eSignLive supports the Regulation for each e-signature type. 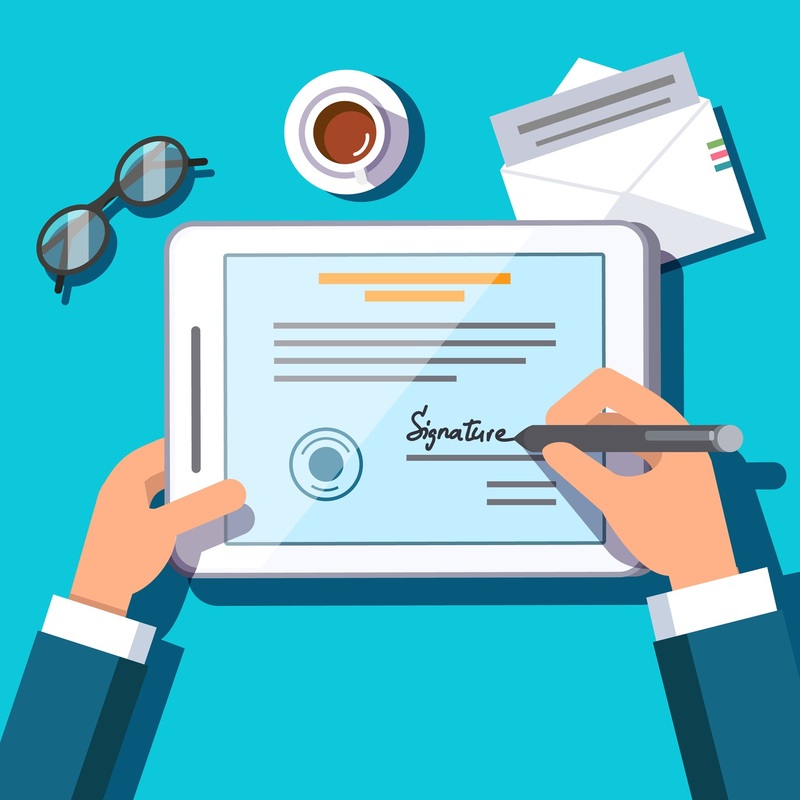 It also includes an e-signature evaluation checklist for meeting EU-specific requirements. Please fill in the form below to download the free white paper. Just a couple of clicks and it is all yours! By downloading this white paper you agree to share your details with Vasco.